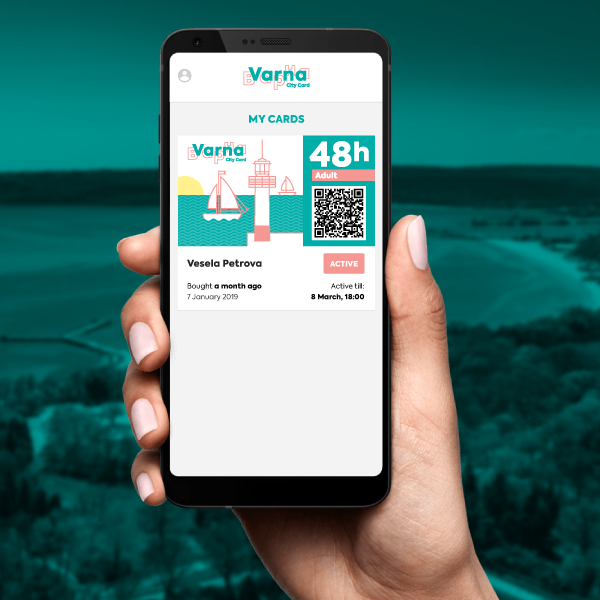 City Card serves as your personal travel guide around Varna and saves you money while you discover its hidden treasures. Its many benefits include free access to popular tourist attractions around town and a city map so you will never be lost. 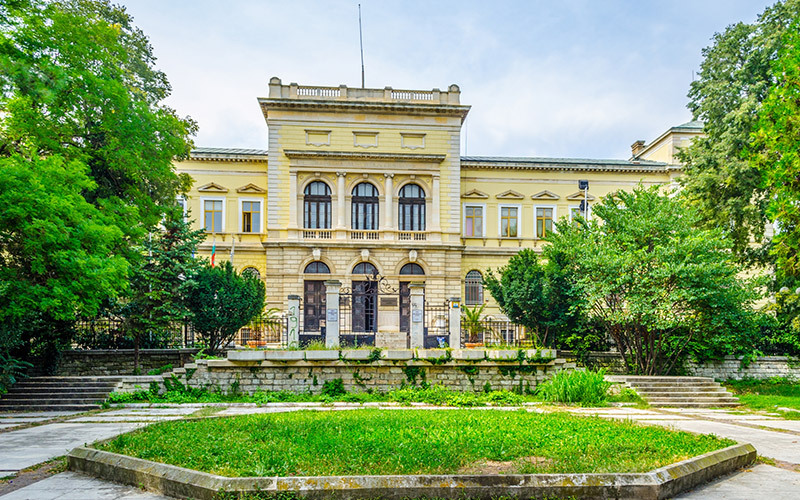 Here are a few suggestions on what to see in Varna – explore them for free with City Card! 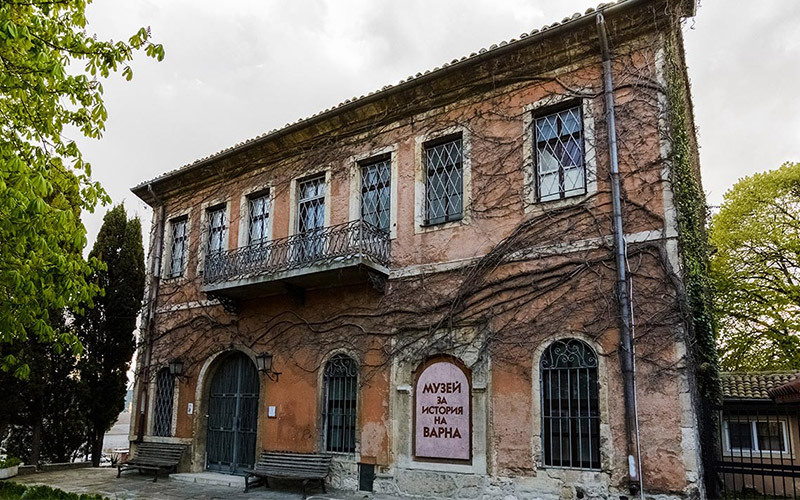 The Archaeological Museum in Varna is certainly one of the most interesting attractions of the city. It’s home to the oldest Gold Treasure in the world since 1972 when it was discovered by accident. The artefacts from the Varna Necropolis date back to 4000 BC and consist of about 2000 gold objects. The treasure was on display in the USA in the exhibition “Thracian Riches: Treasures from Bulgaria” and it even spent 7 months in Japan on display as the “Oldest Gold in the World”! 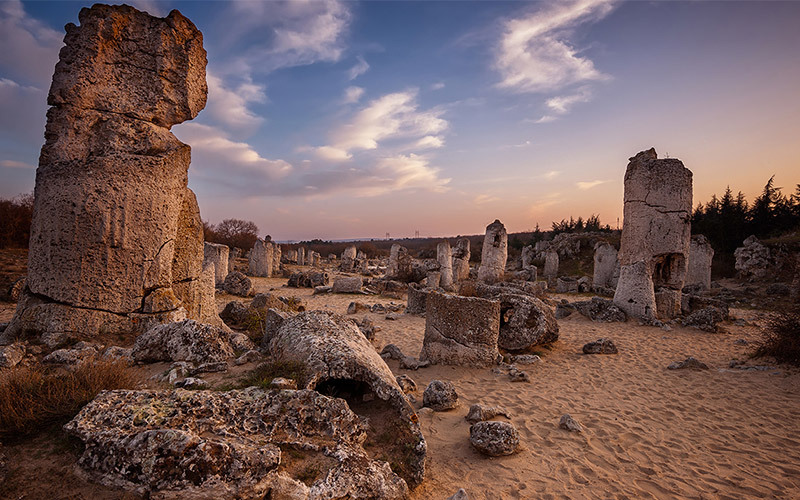 The Stone Forest in Varna is the only place in Bulgaria where archaeologist found evidence of human life from the Mesolithic period (about 50 million years old). This beautiful, natural phenomenon is the only one of its kind in the country and is a really interesting place to visit. There are a few theories of how it came to be. The most popular is that the rock formations are the result of environmental factors – sea waves, wind, rain, algae. The Stone Forest attracts many visitors and tourists during the summer and is very easy to reach by car. 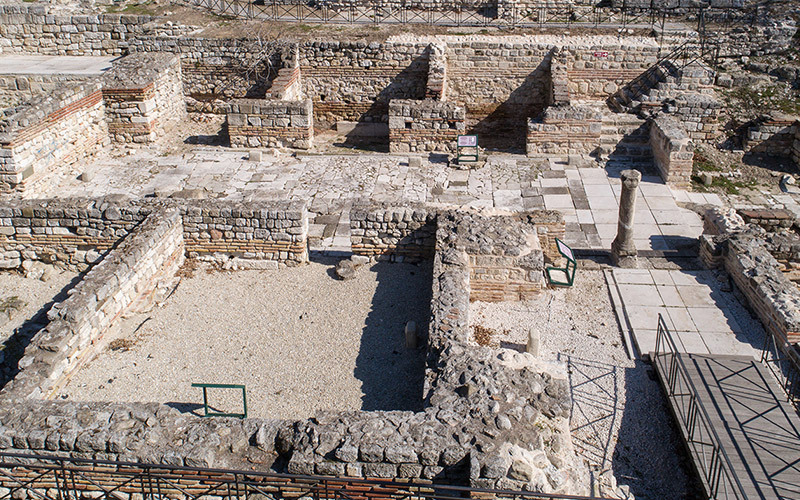 The Small Roman Thermae in Varna are the ruins of the later and smaller public baths that functioned in the Ancient Roman city of Odessus, known as Odessos in Thracian and Greek times. They were built in the 5th-6th century and are located in the southeastern part of today’s Varna (further south than the Large Roman Thermae). Buy Varna City Card & Save! 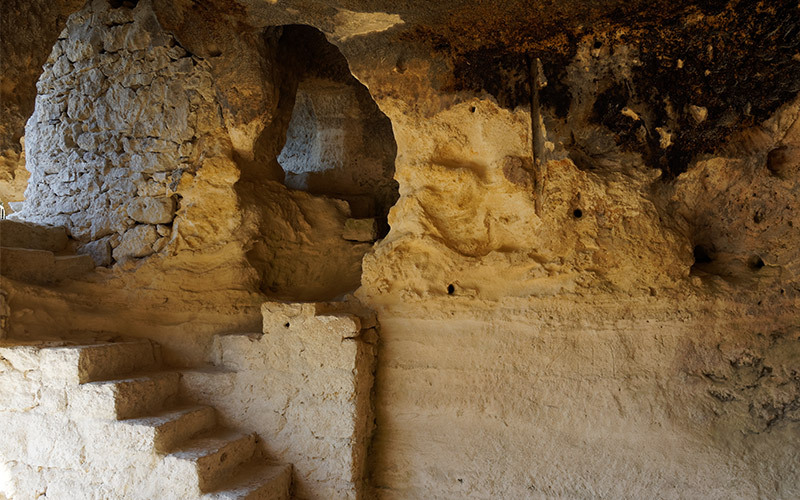 The Ancient Bath Complex once belonged to the Roman city of Odessus. 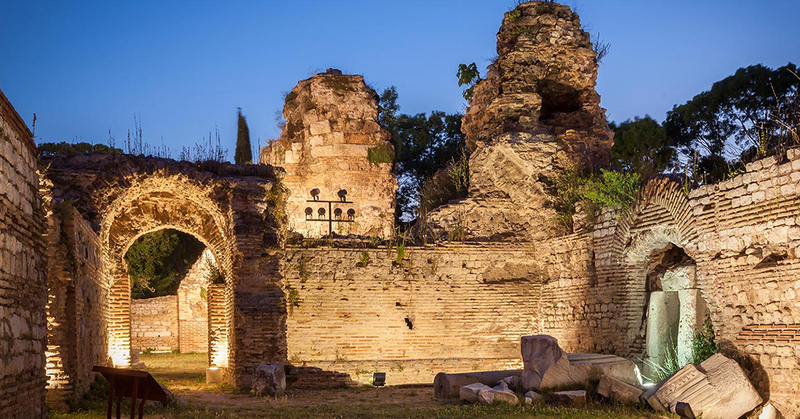 It’s one of the largest remaining Roman bath ruins – 4th in Europe and 1st on the Balkans. 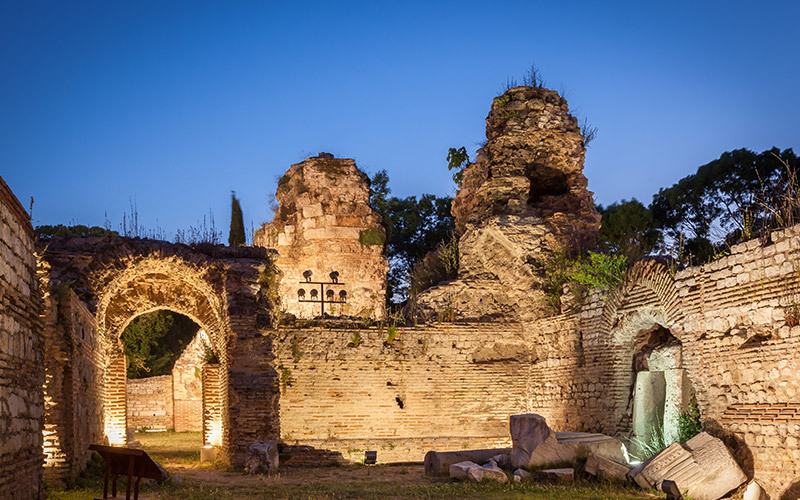 The complex was constructed in the late 2nd century AD and became a public centre where locals gathered to discuss important matters of the town and to socialize. You can see remains of facilities such as changing rooms, a cold, warm and hot pool and an area for social and athletic functions. There was an impressive underfloor heating system of pipes (hypocaust) which you can still see today. Aladzha Monastery is the most famous medieval cave monastery on the Bulgarian Black Sea coast, and at just 14 km from Varna, it’s certainly worth a visit. Hermit monks inhabited the caves during the 11th and 12th centuries. There’s also a really interesting audio-visual show that you can see there from the 1st of June until the 30th of September. It happens every Saturday at 21:00. 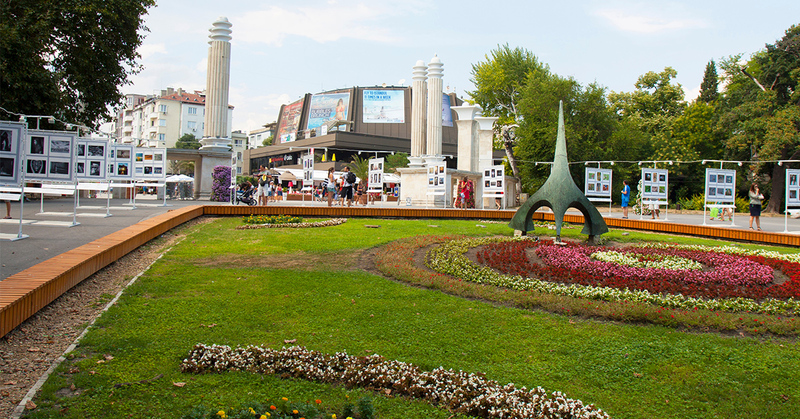 The Museum “History of Varna” opened in 1969. The building dating from the middle of the 18th century (1851) was built to meet the needs of the Belgian consulate. 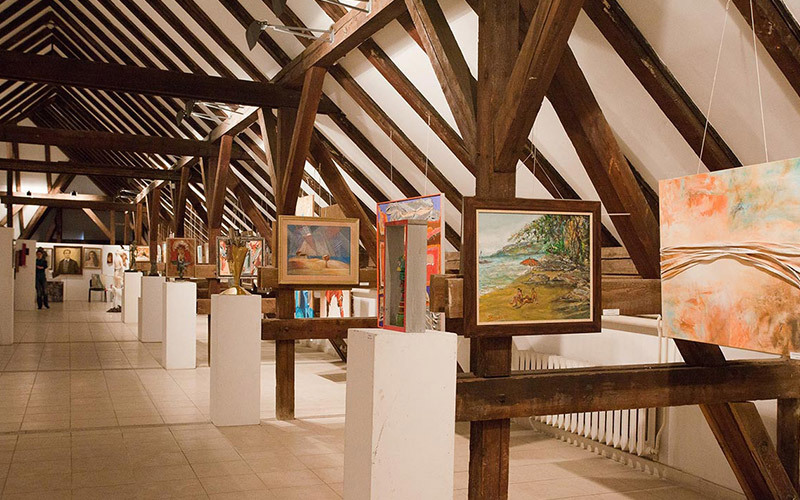 The current exhibitions present the development of the city from the late 18th and early 19th century. 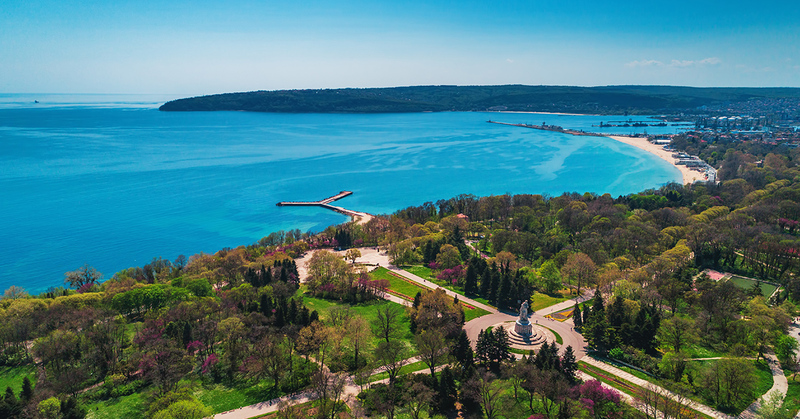 You can see the development of Varna as a leading port, commercial and industrial, cultural, national and international tourist and spa centre. This charming revival era mansion houses an interesting collection of traditional folk costumes and furnishings. 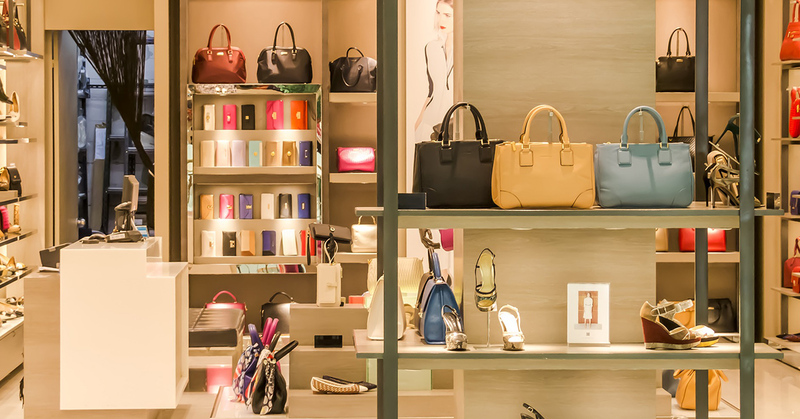 It has displays on local customs, festivities, and industries such as winemaking, coppersmithing, home spinning of fabrics and weaving (carpets, rugs, fabrics). You can literally go back in time on the 3rd floor of the museum! 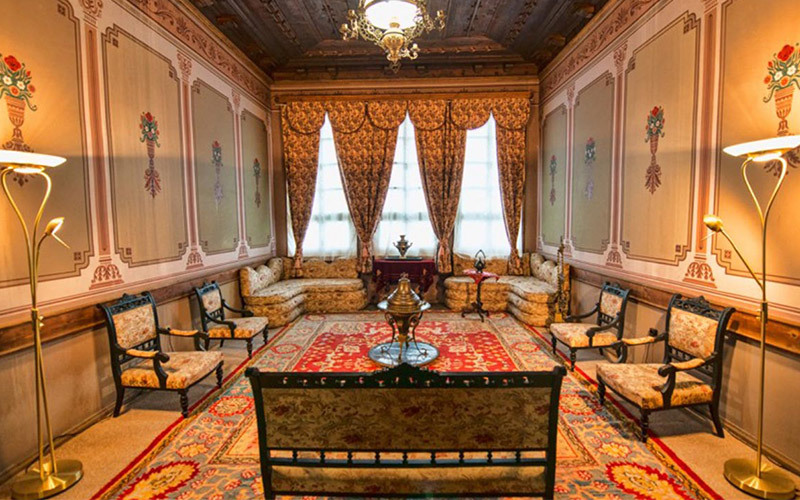 The whole floor preserves the authentic atmosphere of a typical 19th-20th-century house. 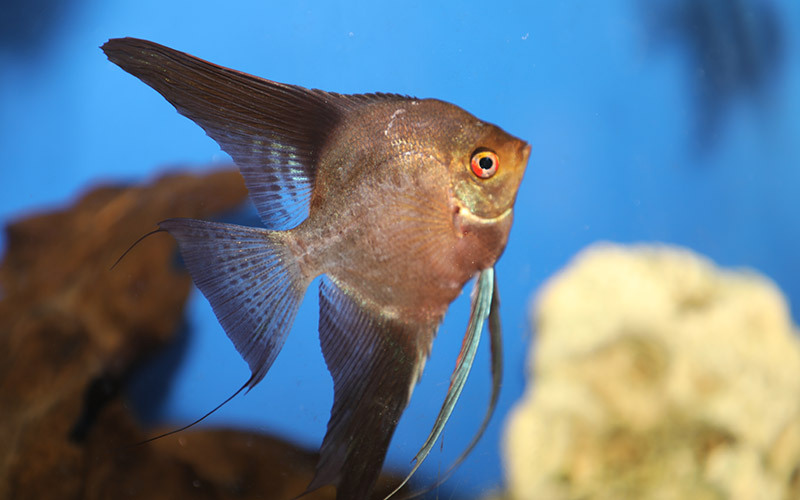 The Aquarium is a great place to see a lot of fish species and learn a little bit about the Black Sea. The walk around it takes around an hour and is very entertaining for children. There are around 140 fish species from the Black Sea and some exotic ones from the Indian and World Oceans. The Puppet Museum offers its visitors an amazing collection of theatre puppets. 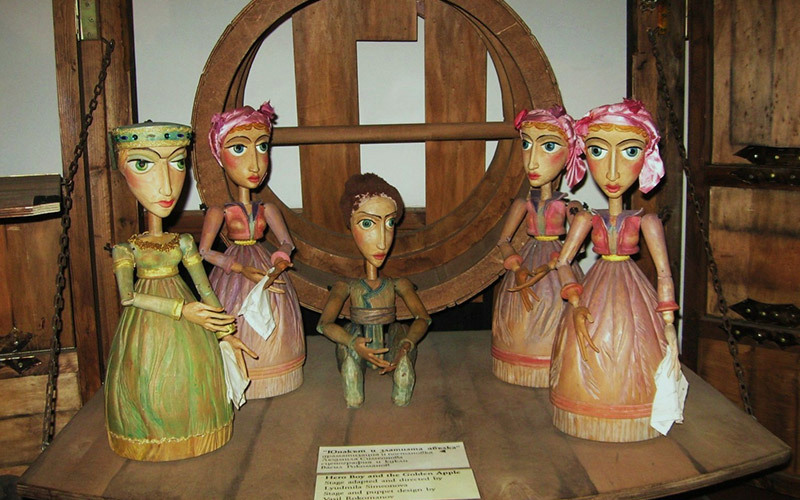 Some of the most famous designers and artists of the Varna Puppet Theatre made them over the past several decades. But what makes them so unique? Georgi Saravanov, founder of the theatre really did get creative! He created the puppets so that they can be mechanised and operated by complex structures and mechanisms (using a keyboard that mimics movements, for example). Ready to start exploring? We’d love to hear your thoughts – which location are you most excited about?